The LeafLock Gutter Protection SystemTM utilizes the latest in 30 years of engineering and technology to provide you with the One-True System which combines the best of proven technology with the best of new technology. 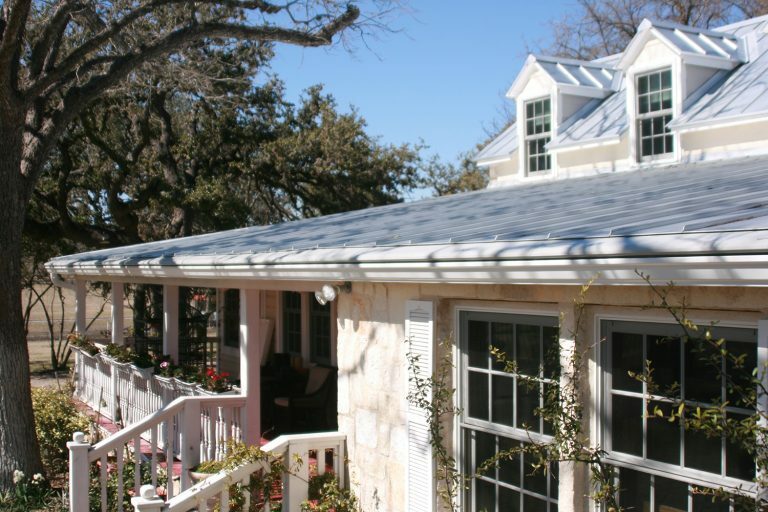 The LeafLock Gutter Protection SystemTM utilizes the latest in 30 years of engineering and technology to provide you with the One-True System which combines the best of proven technology with the best of new technology. The LeafLock Gutter Protection SystemTM is a nose-forward hooded system, the most cosmetically appealing leaf protection design in the industry actually extending the roof line over the gutter with thick .024 high grade ribbed aluminum coil strong enough to last a lifetime. It works because we use the only patented extruded gutter hanger and bracket system available which automatically guarantees the nose-forward position. This causes leaves, pine needles, and all other debris to fall to the ground and allows your gutter system to channel water away from your home forever. The bracket also permanently eliminates any front-to-back movement of the LeafLock panel for the life of your home which keeps your system working correctly. The LeafLock hanger & bracket system is the only free-floating system available that allows the panels to adjust to changing temperature which eliminates buckling and warping of the panels! Click the video below to watch the water display! 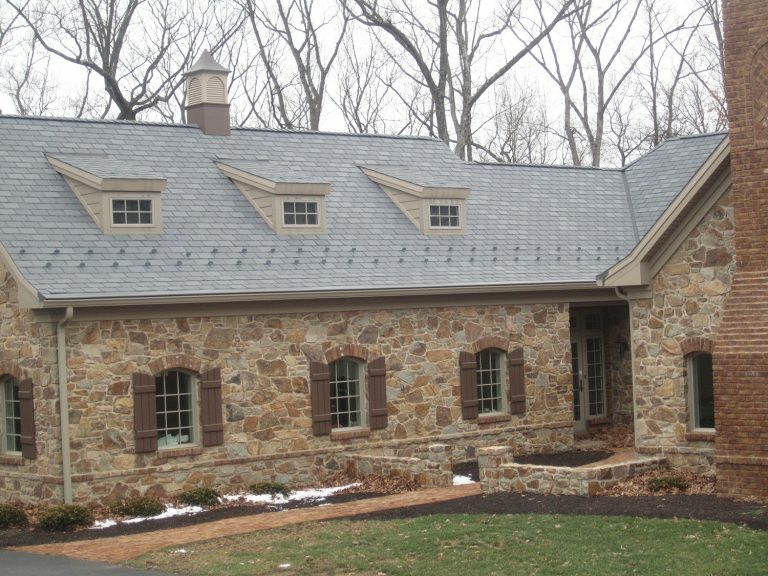 The LeafLock Gutter Protection System™ is guaranteed not to clog for the lifetime of the home! This guarantee transfers with the home, and unlike most competitors “small print” on their warranty, there is NO disqualifying method or cost to transfer the warranty. There is no pro-rating of anything with our warranty. Read the competitors’ warranty! This is the strongest warranty in the business. Click Here For The LeafLock Warranty! Don’t risk climbing ladders to clean your gutters and downspouts! Put the LeafLock Gutter Protection System™ to work for you. Cleaning gutters is dangerous work. Each year tens of thousands of people are injured with ladder related injuries. The LeafLock Gutter Protection System™ will maintain clean, free-flowing gutters and eliminate dangerous and wasted time spent on ladders and the associated risks involved. Besides keeping you off the ladder, the LeafLock Gutter Protection System™ puts a halt to expensive damage to your home as a direct result of needed repairs caused by clogged gutters. Clogged gutters can and will cause expensive and severe damage to your home such as: rotting fascia boards, water damage to interior walls and ceilings, mold and mildew and, of course, erosion to your home foundation and landscape. Clogged gutters are the number one cause of wet and moldy basements. This will lead to extensive damage, such as cracked and damaged foundations. When you put the bracket in your hand, you will immediately know it is strong. Ask your sales representative to stand on it and watch as it does not give at all. Please do not attempt to do this with any competitor’s bracket! The exclusive 1/8” thick aircraft grade aluminum hanger and bracket system will amaze you and you will be convinced that this is the strongest and best system available. Because Leaflock gives you options, you are able to choose one that fits your budget. It’s not all or nothing. 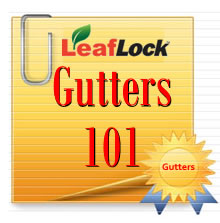 If your gutters are in good condition, LeafLock clog free gutter covers don’t force you to buy new gutters or throw your good gutters away, which can save you thousands of dollars. Remember, we add our patented extruded gutter hanger on EVERY job, which makes your gutters stronger than ever before. 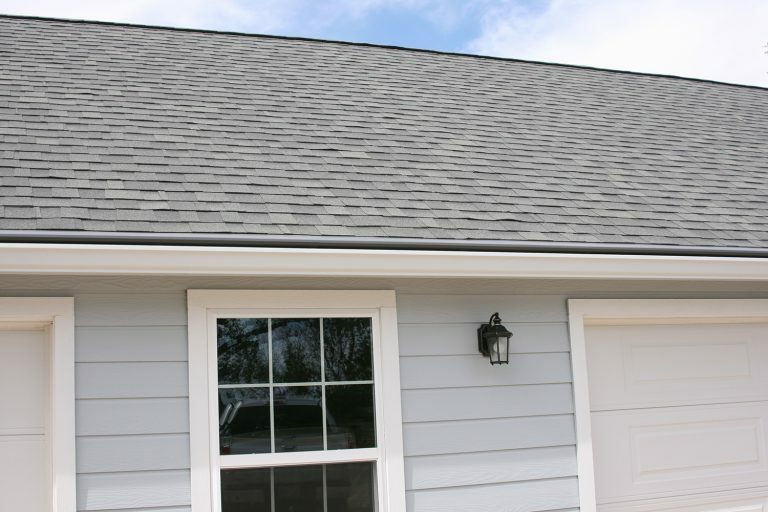 Gutters may appear to all look the same once installed on your home. Unfortunately, like many other things in life, that is not the case. 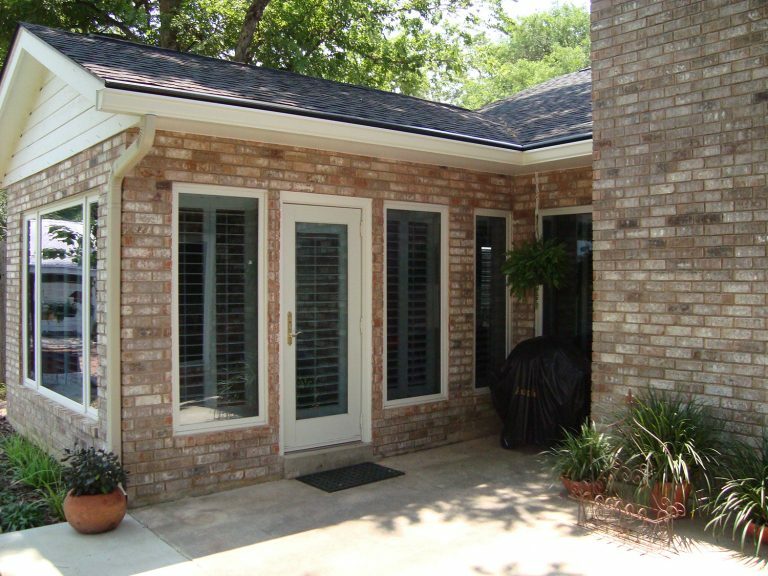 Gutter contractors’ pricing can range dramatically and so can the quality of the material and the type of installation. Use the form bellow to get a free estimate.